Characteristics of the corporate form of organization. Stock splits and stock dividends. The statement of stockholders’ equity. 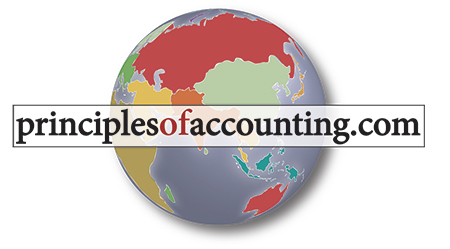 Chapter 14 provides in-depth coverage of accounting issues that are unique to corporations. The chapter begins with a discussion of the nature of the corporate entity, and its advantages and disadvantages. There are various types of stock, and each type has unique features. 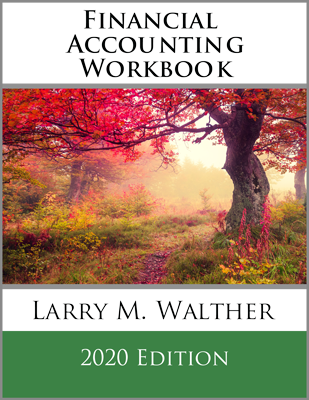 The second section of the chapter highlights common and preferred stock, and identifies features that should be fully understood. 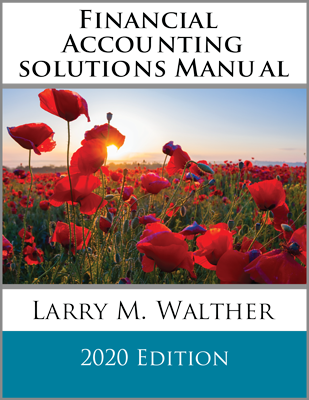 The presence of multiple classes of stock requires deeper understanding of dividends and capital structure, as described in the chapter. Companies may buy back shares of their own stock, which are known as treasury shares. The proper accounting for treasury stock involves certain unique principles and practices. Companies would generally not recognize gains and losses on such transactions. 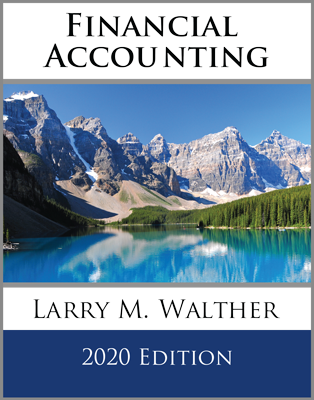 As described in the chapter, the appropriate accounting for stock splits and stock dividends depends on the legal form of the transaction. The accounting methodology is further impacted for stock dividends, based upon whether a transaction is deemed to be a large or small stock dividend. The chapter concludes with an illustrative statement of stockholders’ equity, which is more extensive and often substituted for a statement of retained earnings.